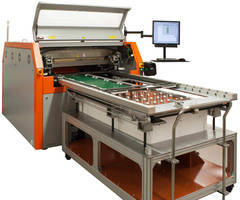 A7-24 Flying Probe Test Systems are available in 16-, 20- and 24-head machines that can test areas up to 40 in. widths. 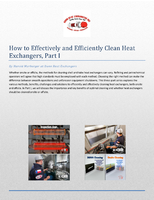 Units can test area sizes of 40 x 40 in., 40 x 50 in. or 40 x 60 in. The 24-head machine allows up to 15,000 contacts per minute. 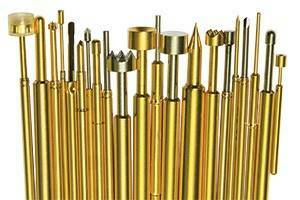 Fairview Microwave RF Coaxial Probes and Probe Positioner feature gold-plated contacts. 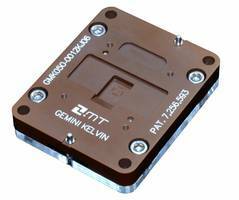 Gemini Kelvin Contactors offer test bandwidth from DC to 17 GHz. Gemini Kelvin Contactors are available with WLSCP 0.5 mm pitch. 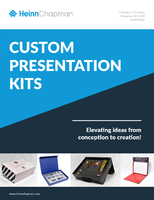 These Kelvin probes feature a life of ≥500 K insertions and are suitable for testing both low and high current devices. 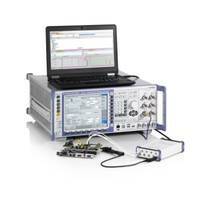 Units provide high resolution for test measurement of 18 bit DAC/ADC at a sampling rate of up to ≥ 100ks/S. SMA Test Probe Assemblies come with PTFE insulators. Featuring high-performance 0.047 and 0.085 in. diameter hand formable semi-rigid cables, SMA Test Probe Assemblies are designed with gold-plated beryllium copper contact and precision machined brass body. Suitable for RF module test applications such as smart lighting and metering, units come with SMA Jack interface that can operate at frequency range of DC to 18 GHz. 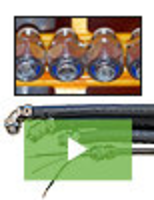 ICP® Blast Pencil Probe offers resonant frequency of greater than 400k Hz. 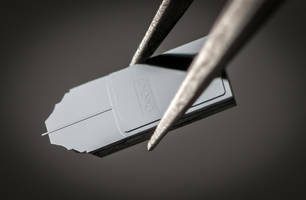 SurfRider HQ-Series AFM Probes are made of high quality silicon. Available for tapping, force modulation and contact imaging modes, SurfRider HQ-Series AFM Probes are used in routine AFM measurements, education and multi-user facilities. 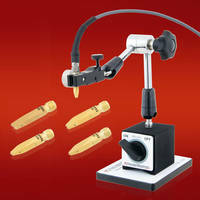 Unit’s vertical edge reduces chipping and make the probes easier to handle with tweezers. Access RF Probing Station delivers 10:1 improvement in probing time. Designed with Huntron access prober, Huntron workstation software, Keysight spectrum analyzer and langer near field probes, Access RF Probing Station can precisely measure number of points on signal path. Using Near Field measurement technique, probing station enables users to robotically place antenna in exact position. 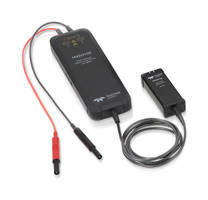 R&S RT-ZVC Power Probes feature USB interface. Circuit Test Probe monitors embedded USB 2.0 and inter-chip links. 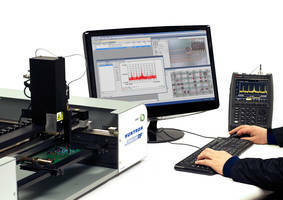 RF Production Probe Card utilizes membrane probe technology.